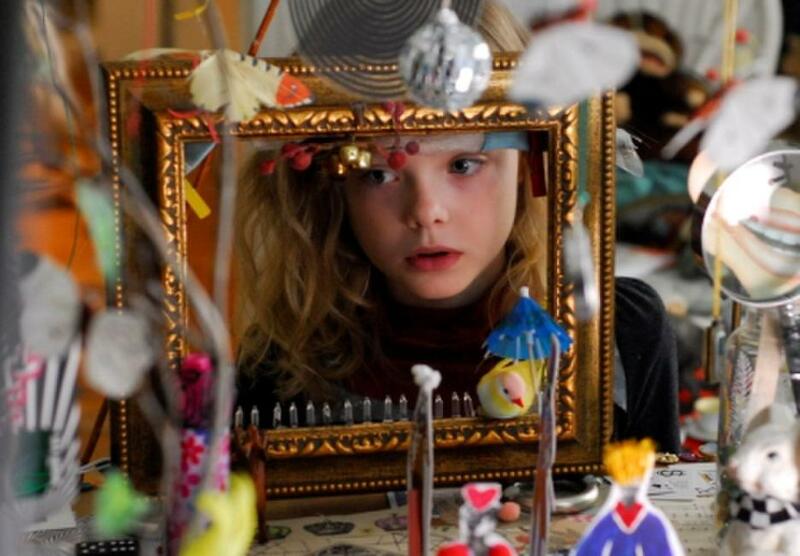 Elle Fanning as Phoebe in "Phoebe in Wonderland." Elle Fanning as Phoebe and Felicity Huffman as Hillary in "Phoebe in Wonderland." 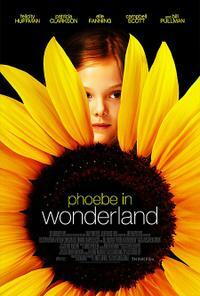 Poster art for "Phoebe in Wonderland."